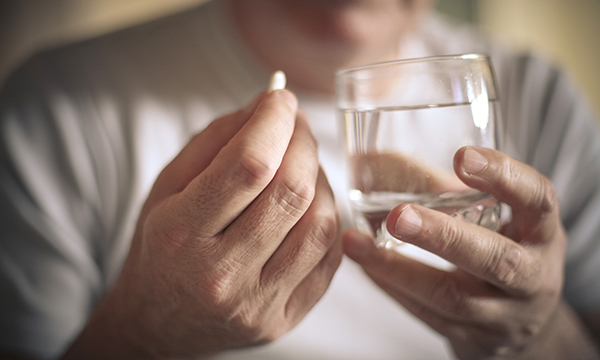 A study examined five years of case records for 106 people who were prescribed psychotropic medications to manage behaviours of concern in the absence of a diagnosed mental health condition. Evidence of supporting multidisciplinary team (MDT) assessments was sought. More than 50% of people, had additional autism-related needs. Across the entire sample, antipsychotic and anxiolytic medications were the most commonly prescribed, and 42% of people were taking more than one psychotropic medication. Significant numbers of people who additionally took psychotropic medications on an ‘as required’ basis, had no guideline to advise those providing support on exactly when it should be given. There were concerns about the lack of timely review within 12 weeks of the medication being prescribed. Many people had no recorded nursing/physical health assessment and no record of an initial behavioural assessment. For 13% of people there was no record of assessments by any MDT members. This is not the first study to report concerning patterns of psychotropic use. However, it demonstrates that this can occur in the absence of MDT-based assessments that might otherwise allow people’s needs to be better understood and proactively met through psychosocial interventions. The authors note that the findings are to be used to inform targeted improvement actions, including revisiting outstanding assessments and formulations, and closer collaboration with local GP networks and community pharmacists. Niven A et al (2018) The use of psychotropic medication for people with intellectual disabilities and behaviours that challenge in the context of a community multidisciplinary team approach. British Journal of Learning Disabilities. 46, 1, 4-9.